In 1965, Allen Toussaint and Marshall Sehorn formed a production company named Sansu Enterprises. 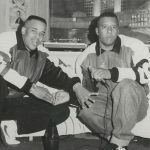 Toussaint’s creative genius as a songwriter and producer, along with Sehorn’s considerable connections in the music business, combined to make them a force to be reckoned with. 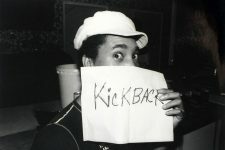 By 1970, after a string of hit records by The Meters (who had become Sansu’s house band), the industry began to take notice. In 1972, both The Meters and Allen Toussaint would sign with Warner Bros., a move that enabled Sansu to begin work on their own studio here at 3809 Clematis Street. 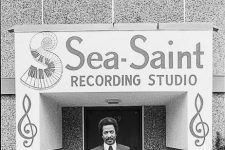 In early 1973, while Sea-Saint (an acronym loosely based on the owner’s last names) was still under construction, Atlantic Records brought The Meters and Toussaint to Criterion Studios in Miami to work with Dr. John. 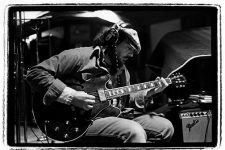 In The Right Place, the resulting LP (and single of the same name), took the country by storm, soaring into the Billboard Top 10 that summer. 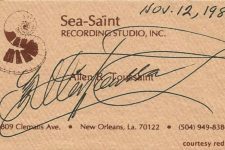 When Sea-Saint opened its doors in the fall, the stage was set to take New Orleans music to the next level. With state-of-the-art equipment and top-notch engineers Ken Laxton and Roberta Grace, Toussaint christened the studio by producing two landmark 1974 albums, Dr. John’s Desitively Bonnaroo and The Meters’ Rejuvenation. 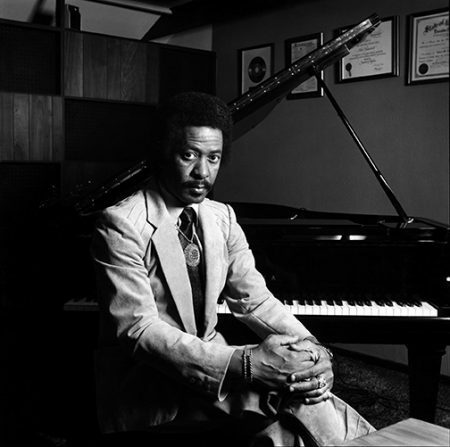 People were definitely paying attention and, that fall, Epic Records hired Toussaint to produce their newly signed girl group, LaBelle. When “Lady Marmalade” was released it became a massive hit, reaching #1 on both the R&B and pop charts, and putting Sea-Saint squarely on the map. 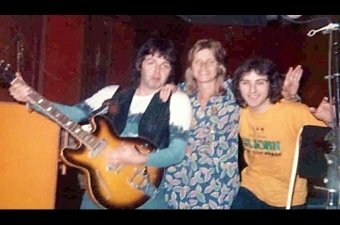 While that single was still climbing the charts, Paul McCartney and Wings descended on the studio to record their critically acclaimed LP Venus and Mars. 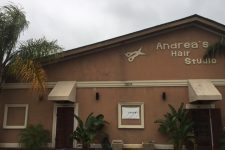 A succession of celebrities followed, including Paul Simon, Rod Stewart, John Mayall, and Elvis Costello, but that’s not the whole story. The importance of Sea-Saint in those days has to do with the role it played as a home base for the further development of New Orleans music by providing work for arrangers like Wardell Quezergue and Sam Henry Jr., and studio musicians ranging from the young Herman Ernest III to James Booker and Teddy Royal. 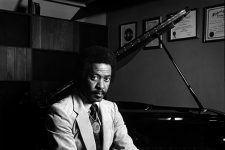 Whether he was producing his own introspective masterpiece Southern Nights, the syncopated funk of Chocolate Milk (who would follow The Meters as the core studio band), or the raucous Mardi-Gras Indian call-and-response of The Wild Tchoupitoulas, Toussaint kept an eye on the future while never forgetting his roots. 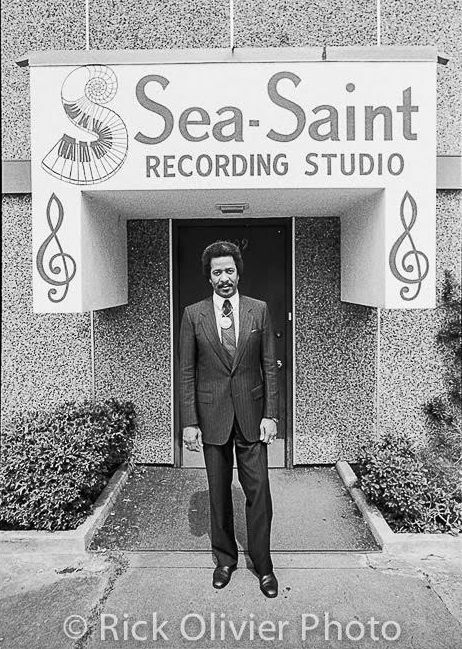 After Cosimo Matassa closed Jazz City Studio in 1978, Sea-Saint brought in both Cosimo and Skip Godwin as engineers, and opened up the studio to other producers like Senator Jones and Isaac Bolden, who continued to cut great records on local artists like Johnny Adams, Bobby Powell, James Rivers, Charles Brimmer, Tony Owens, and Lee Bates. 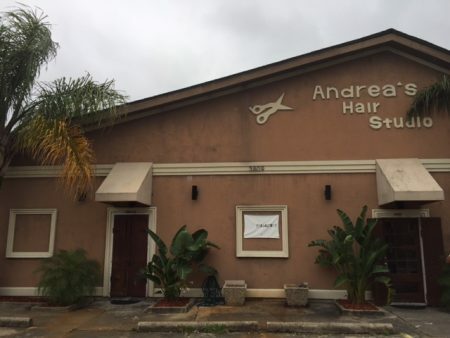 In 1996, Toussaint and his partner Josh Feigenbaum created NYNO Records and produced contemporary New Orleans albums on important musicians like James Andrews and Amadee Castenell here. 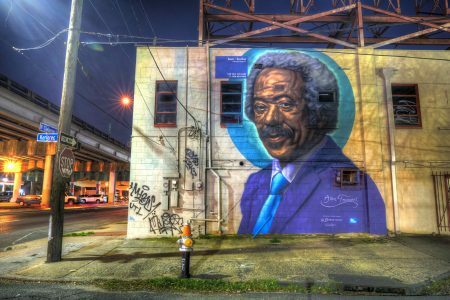 Sea-Saint remained the beating heart of Allen Toussaint’s musical universe until it went under more than 6 feet of water in the flood following Hurricane Katrina in 2005. 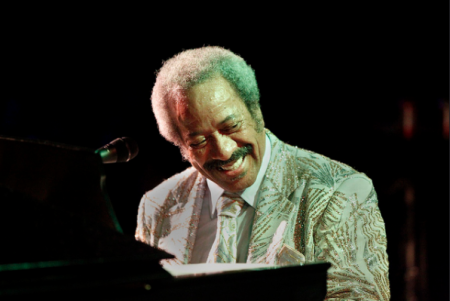 "The Allen Toussaint Touch," an hour-long documentary from the BBC. Video posted by Will B. 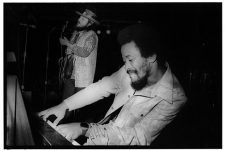 From 1974, The Meters perform "Look-Ka Py Py" and "Jungle Man," introduced by Dr. John. From 1975, LaBelle performs "Lady Marmalade" in unspeakably marvelous outfits. 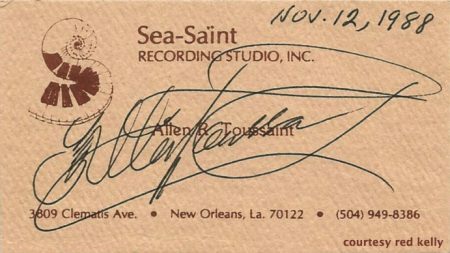 Photos from Paul McCartney's 1975 recording session at Sea-Saint Studio. Video posted by Elena the Beatles photos. 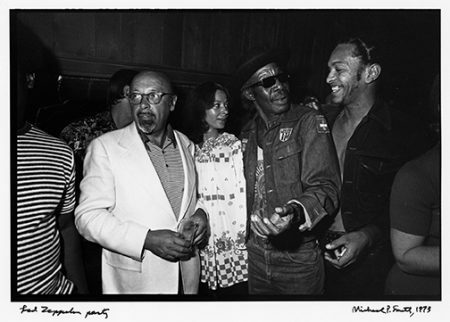 Ahmet Ertegun (1923-2006), Professor Longhair (1918-1980), and George Porter, Jr. (b. 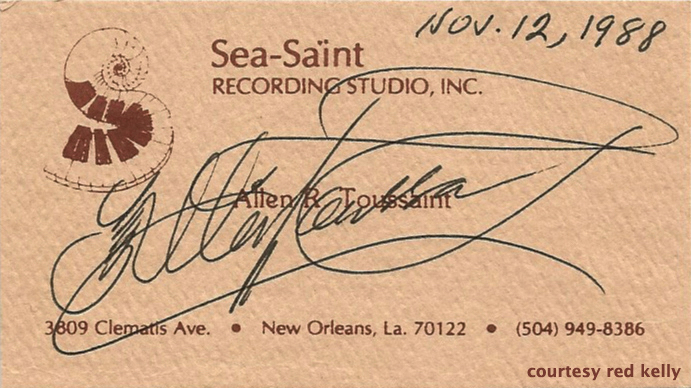 1947) at a party at Sea-Saint Recording Studio. 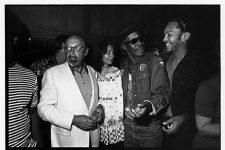 According to the photographer's note, Earl King, Roosevelt Sykes, Eric Clapton, and Bo Dollis were also in attendance. Dr. John (b. 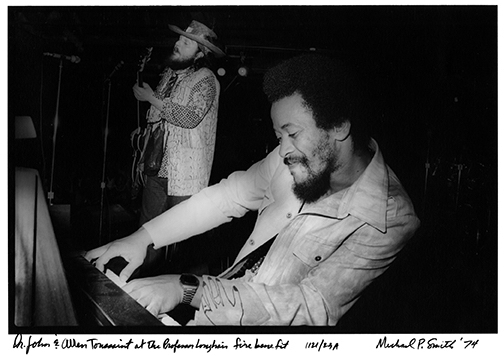 1940) and Allen Toussaint (1938-2015) at a benefit concert at The Warehouse for Professor Longhair, whose home was destroyed by fire in March of 1974 (also on the bill, for a $5 cover: Willie Tee, Earl Turbinton Jr., The Olympia Brass Band, The Wild Magnolias, The Meters, Earl King, Ernie K-Doe, Tommy Ridgeley, Benny Spellman, and Snooks Eaglin). From 1979: Joseph "Zigaboo" Modeliste, drummer for The Meters, Allen Toussaint's rhythm section of choice in Sea-Saint Studio. Courtesy of red kelly. Photo by red kelly. Allen Toussaint performs at the Ponderosa Stomp in New Orleans on September 17, 2011. Mural of Allen Toussaint on North Claiborne Avenue in 2019. Courtesy of Eli Mergel. Photo by Eli Mergel.